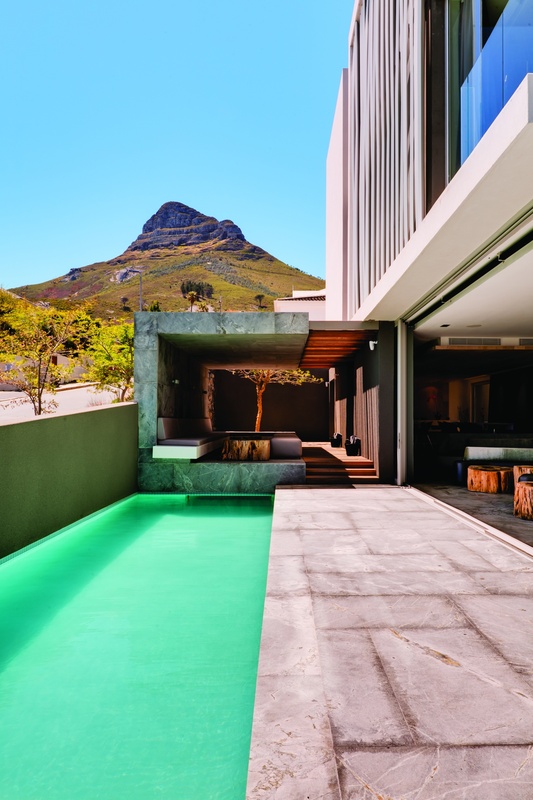 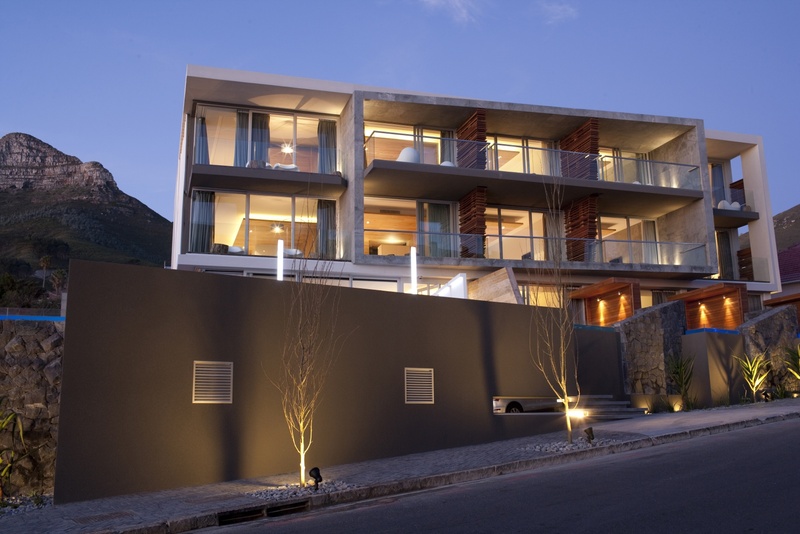 POD Hotel Cape Town touts the “sound of the sea”, noting its relaxing ambiance and a seaside sophistication lacking in most coastal hotels. 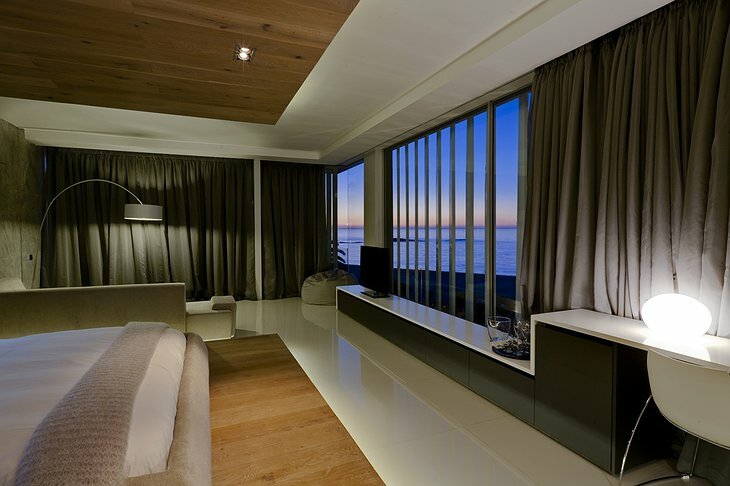 These luxury rooms give you ample viewing of mountains and the sea with contemporary decor. 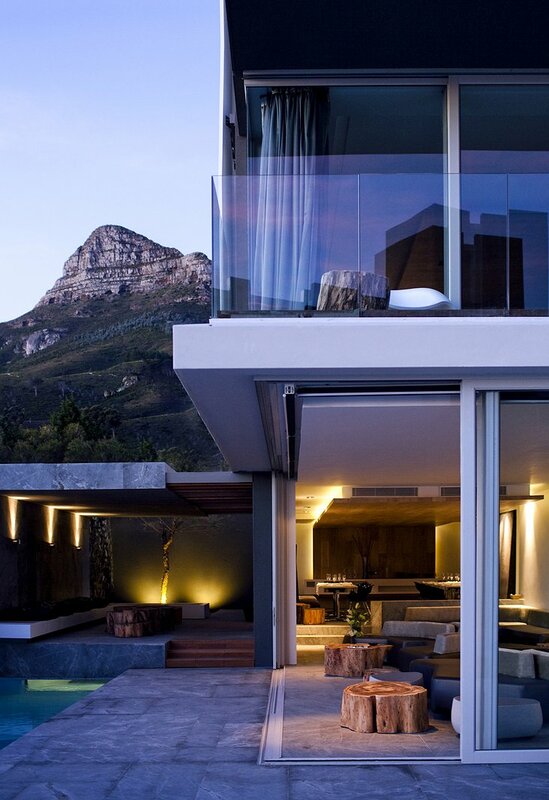 There are only 15 units, but each one features the best in modern architecture as well as a strong sense of privacy. 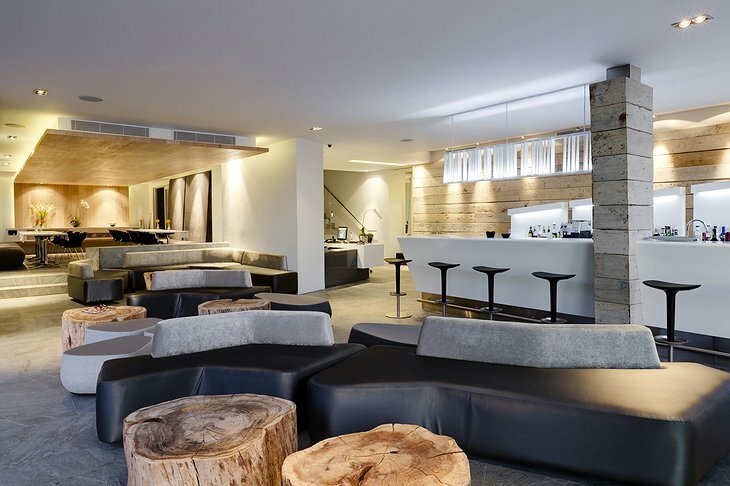 This explains why it is a frequent celebrity-occupied hotel, as it has the sensibility of a villa with modern décor and comforts. The hotel also has earned excellent reviews for its helpful staff and its selection of units. 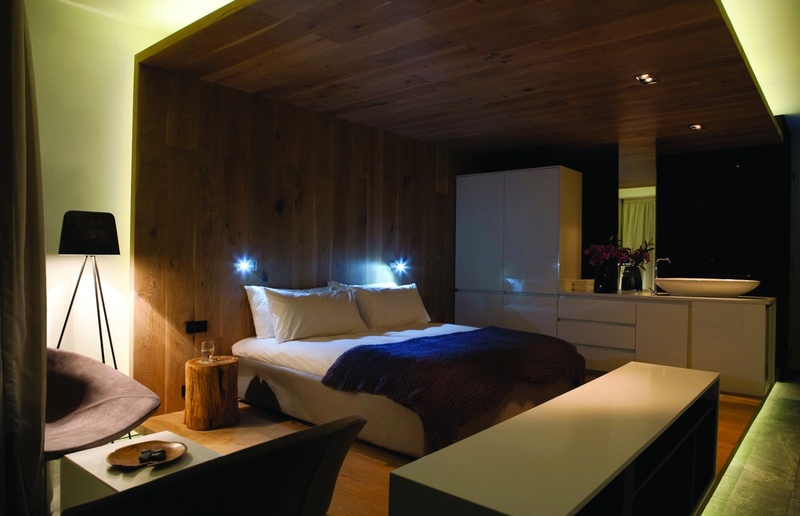 You can choose from deluxe suites, luxury rooms, classic rooms, mountain rooms and mini-mountain rooms. 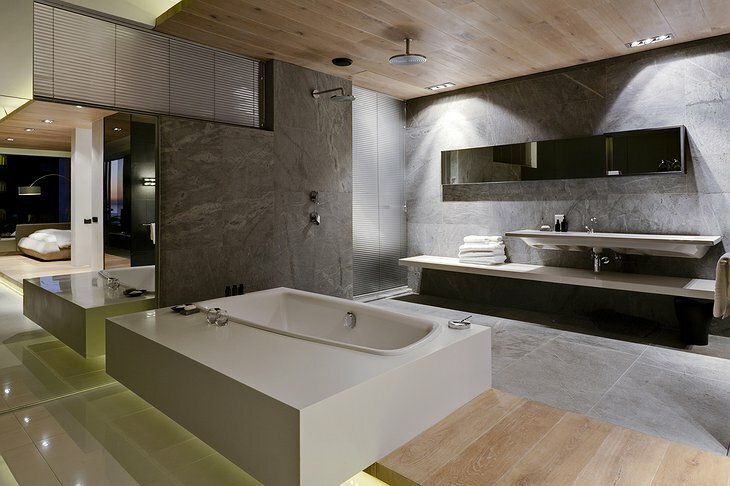 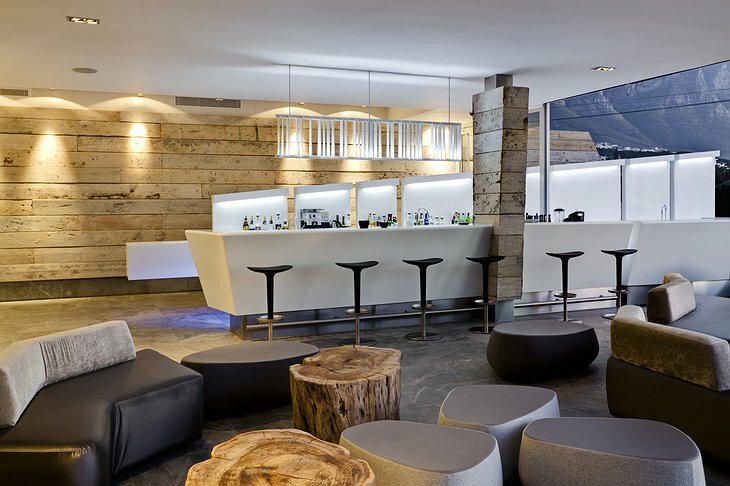 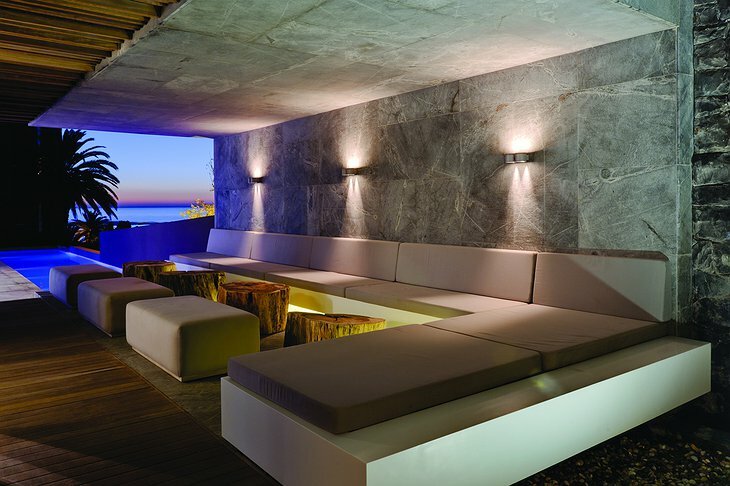 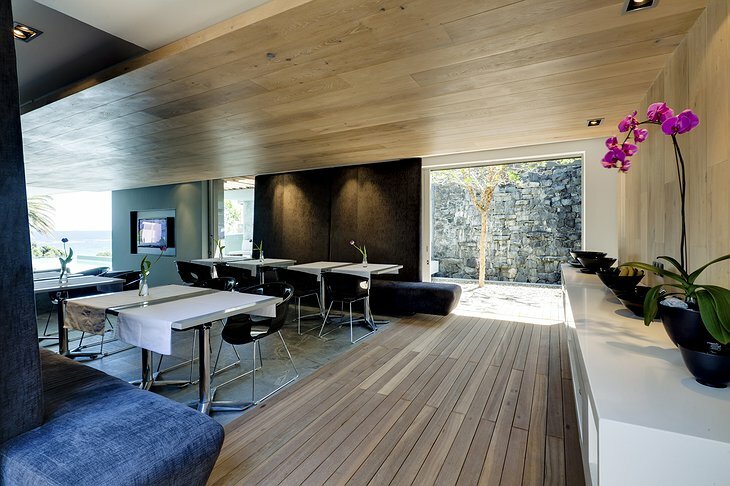 Each room looks more like a party club than a simple hotel unit, with stone walls and designer furniture. 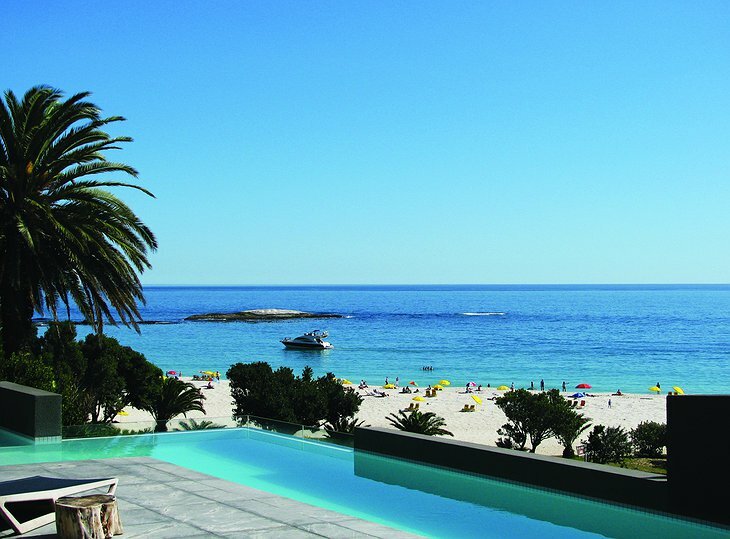 The exotic location in Cape Town, South Africa certainly gives you scenery you can't find anywhere else in the world. 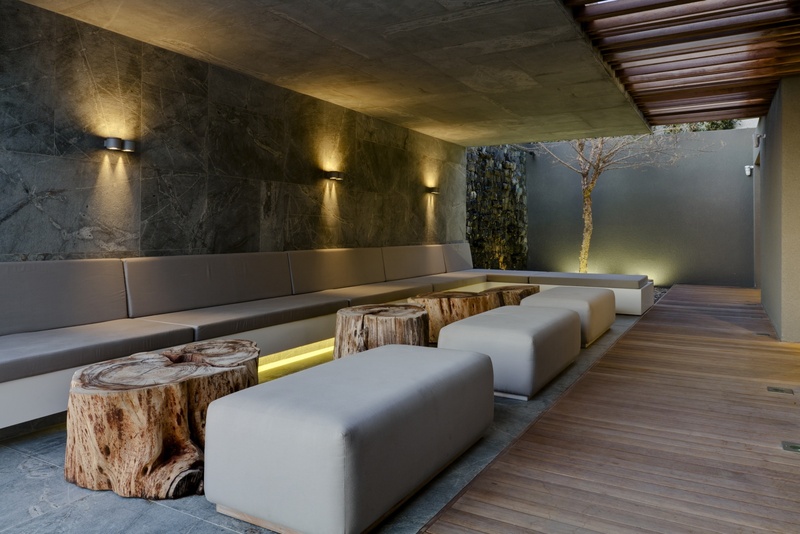 A great vacation experience you have to sample at least once.